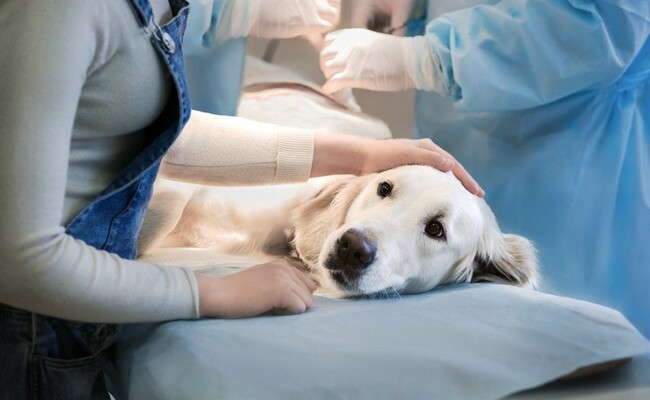 According to People for the Ethical Treatment of Animals , the Louisiana State University veterinary school may have violated the federal Animal Welfare Act by buying dogs — both alive and dead — from a Baton Rouge animal shelter. [It] shall be unlawful for any research facility to purchase any dog or cat from any person except an operator of an auction sale subject to section 2142 of this title or a person holding a valid license as a dealer or exhibitor… pursuant to this chapter. And PETA maintains that Companion Animal Alliance has no such dealer/exhibitor license. Despite repeated requests for these records, LSU informed PETA that it had no responsive records for that particular request. The records LSU did release are appended to PETA’s complaint letter to the U.S. Department of Agriculture, which you can see here. They include emails between LSU and the shelter regarding the dogs to be provided. The cadavers are used to train veterinary students, whose life work is dedicated to serving and saving animals. 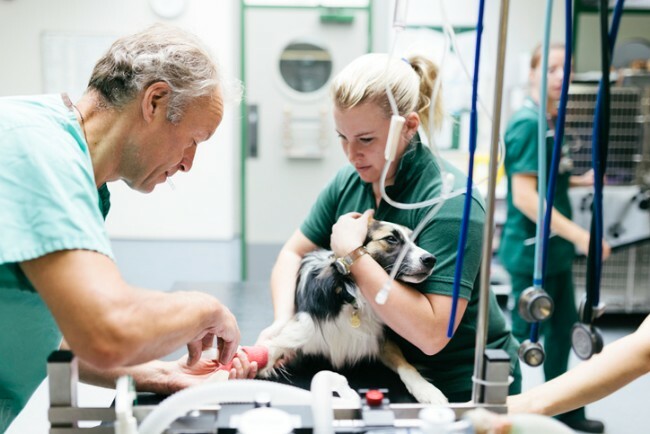 In some cases, live animals are brought to the veterinary school for euthanasia. In all of these cases, the animals were already scheduled for euthanasia. The Companion Animal Alliance’s board was not aware that it was sending live dogs to LSU for research until the shelter’s former executive director, Desiree Bender, told them so, according to Christel Slaughter, the shelter’s chairperson. Slaughter told Nola.com that the board terminated Bender’s employment in October 2018 and passed a resolution at that time to stop providing animals to LSU or other institutions for research use. Perhaps most distressing finding is that the shelter apparently provided LSU with dogs that had been impounded by animal control as strays or loose dogs. PETA says the shelter marked those dogs as “adopted” or “released” in its records. 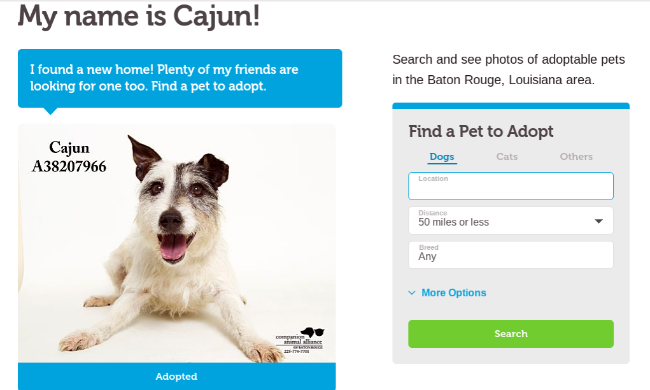 Screen capture of an ad that PETA alleges shows a dog sold to LSU by a Baton Rouge animal shelter. That said, it’s not illegal for a veterinary school to obtain animal cadavers and live animals for teaching purposes. The only real violation here was the place from which LSU allegedly got those animals. Had they obtained them from a properly licensed facility, their actions would have been perfectly legal. But there are still many ways in which the Animal Welfare Act fails to protect animals. Do you want to tell LSU to stop obtaining animals from inappropriate facilities like animal shelters? If so, please sign this petition. Care2 will see that it gets to Dr. Joel D. Baines, Dean of the LSU School of Veterinary Medicine, so he and the school’s entire administrative staff know that you are one of the many people who object to these practices and don’t want them repeated. "already scheduled for euthaniasia" Those monsters should be the ones scheduled for euthanasia.. with a month of being painfully experimented on in the interim. Filthy monsters call themselves a "university"